Coupons valid until July 17, 2019. May redeem multiple coupons per person. Coupons can be combined for a longer stay. Open 24/7. 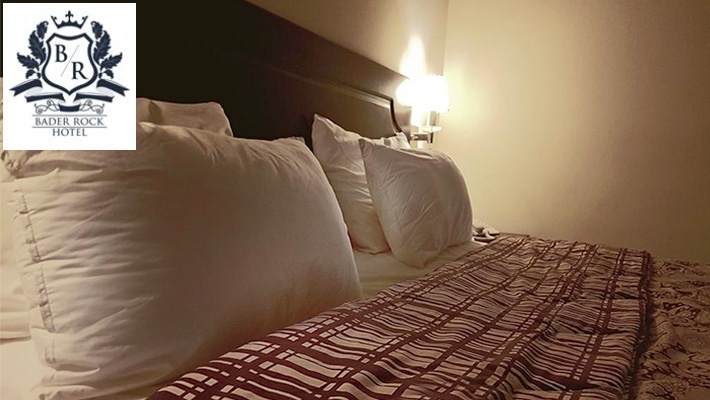 Extra beds are available for an extra $10 charge. Kids below 10 years old can stay free of charge. Excludes Public Holidays. Excludes February 13th & 17th. Reservation required 4 days prior on 09 959 100/200, quote Gosawa coupon. Cancellation policy: reservations must be cancelled 48 hours prior, otherwise coupons are considered as used. No carry over. VAT included in price. Standard terms & conditions apply. The ski season is upon us! 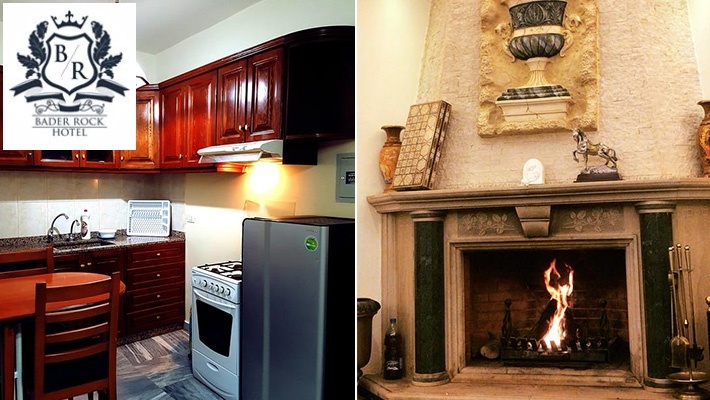 Plan the perfect getaway experience in a comfortable accommodation that is just 15 minutes away from the ski slopes! 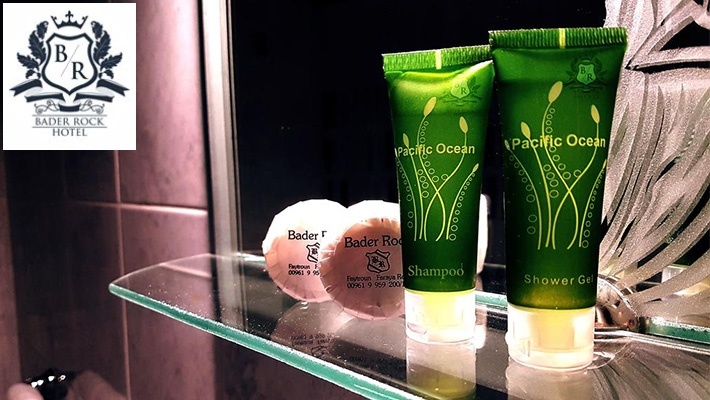 Benefit from 50% off a One Night Stay in a Classic Suite for Two at Bader Rock Motel, only $50 instead of $100. Nothing like the fresh air of a mountain spot! Bader Rock is located in the mountainous area of Feitroun, 1100m above sea level. 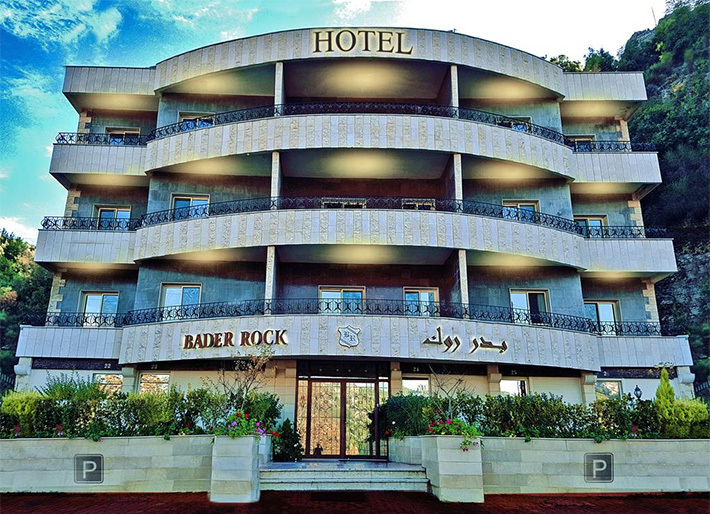 Bader Rock features comfortable rooms and suites, delicious breakfast, free Wi-Fi in the entire hotel, a sun terrace, outdoor kids area, cafe lounge, 24 hour desk service and more. 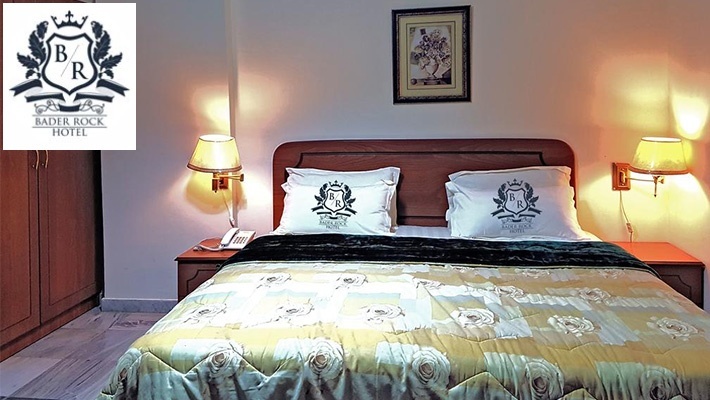 All rooms are equipped with flat-screen TV, satellite channels, kitchenware, fridge and stove. 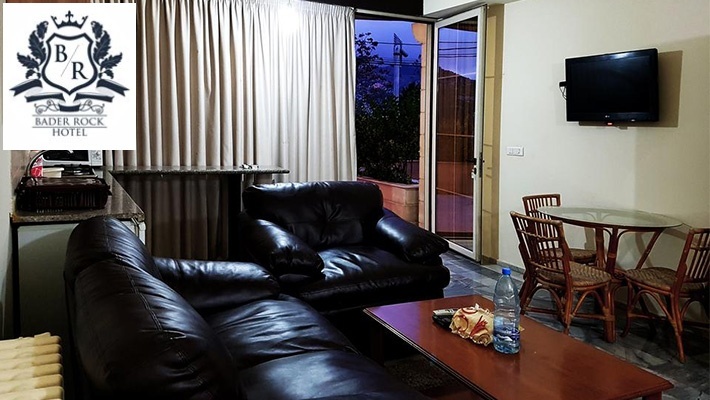 The hotel is only 15 minutes away from Mzaar Ski Slopes which makes it a perfect destination to enjoy snow in winter and enjoy the cool breeze during the hot summer days!